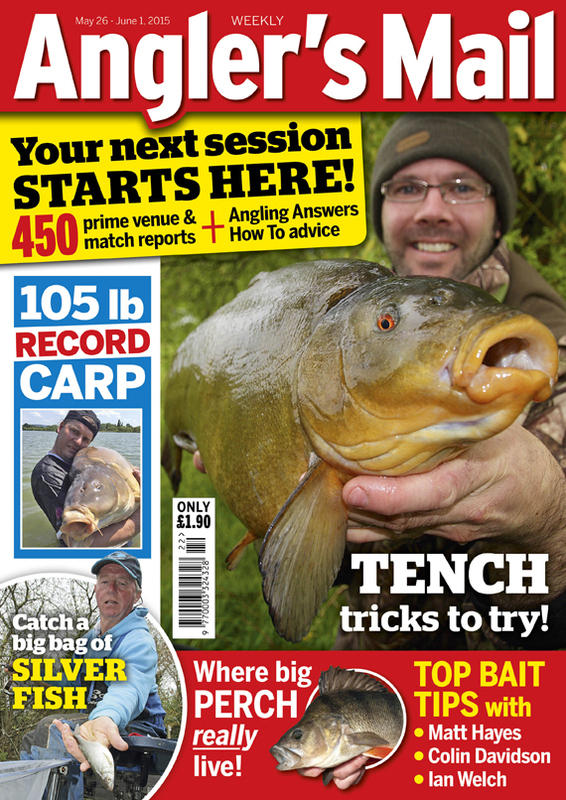 Moaning anglers and a lack of fishing etiquette made me laugh – and cry! Ever turned up to a venue and found there’s a match on? DON’T you just hate it when you turn up to your chosen venue and there’s a match in progress or someone is fishing the spot you fancied trying? 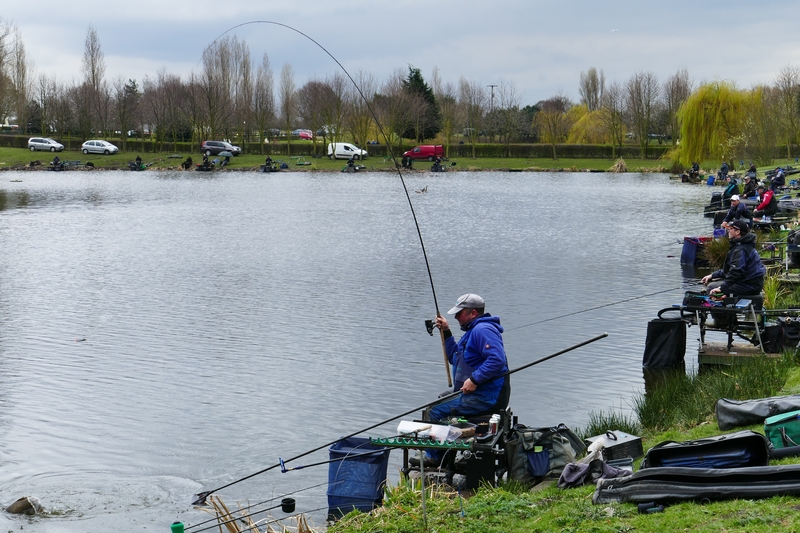 I usually get round the match situation by checking club books’ diary dates – and the second problem is overcome if I can get out fishing when not many people are about. With the sun shining and kids off school it was obvious that finding a spot would be a bit more difficult than normal. But having checked the relevant club book for matches it was a bit annoying to find a fixture on some pegs on my chosen venue. Never mind there was still plenty of room and in an area where I fancied having a dabble. I could see the first two pegs of the match but they were well away to be no bother to my sport. Well, that’s what I thought. It wasn’t my fishing they affected but my concentration as I just had to laugh at some of the antics in the competition! Now an organised match should be just that. But after the draw half the competitors were having a ruck about who had drawn the star peg. Anyway, that sorted they started to tackle up. A few were then walking the banks. But the bloke opposite me, on the end peg, started to feed! Hang on! The whistle, shout off or whatever hadn’t happened. As it was around 9.45am I guessed the start was 15 minutes away. Having potted in two big helpings of feed he sat back for a few minutes and then started to fish. 10 to 3. 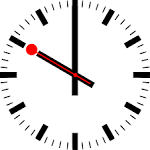 NOT 10 minutes to 3pm. Errr..did you get that? Sure enough just under 15 minutes later the all-in was called and the guy next to the early starter passed on the message. Mr Start Early replied with ‘that’s ok I started at 10am’. Err, no you didn’t, not according to the official starter. Then started the exchange of words about finish and end times. ‘What time we fishing?’ Ten to three was the reply. ‘That’s a daft time.’ No it’s not, it’s what we agreed. ‘But why ten to three?’ That’s what we always fish. The Mr Start Early decided to finish early. He couldn’t catch and started to moan, then went walkabout leaving me with less entertainment. At the next peg was Mr All-the-gear-no-idea. Well he had some idea but there were still a lot of questions about his attitude, feeding, where he was fishing…and why have a roller if you ship back with your pole in the sky and place the pole down later? Crazy! I won’t go into the rest of the banter about holiday complaints, rubbish cars, sandwiches not up to scratch, problem children etc. Despite all of the above I was able to get my head down and catch a few fish. When the bailiff came round and had a chat – before he went fishing – he did what any normal angler would do and ask what I had caught, how and on what bait. 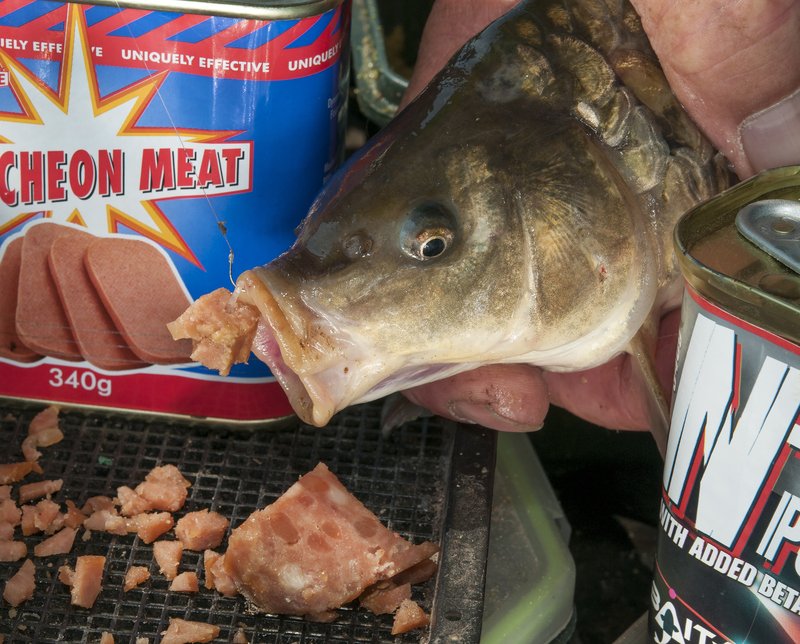 Having experimented a bit I’d found the fish along the bank, just out from the nearside shelf and there was no doubt that of all the baits I had offered meat was No.1. ‘I’ve only seen one angler other than you using meat and he’s not really trying the same area,’ said the bailiff. And evidently he’d not seen meat on the bait trays or had it mentioned in the chats he’d had with the anglers in the match. Now that is where they really had gone wrong. It’s a bait that has been on the up on this venue in recent weeks. It certainly caught me plenty of nice bream on the day, along with a few tench and two nice crucians. Do fishing headtorches really have to be mega bright? Anyway, Music Mike and I decided the conditions were right for our first catfish expedition of the year, an overnighter for some peace and quiet. I’ll keep it short as you can guess what happened…one group on the lake must have thought they were in training to put up Blackpool illuminations! 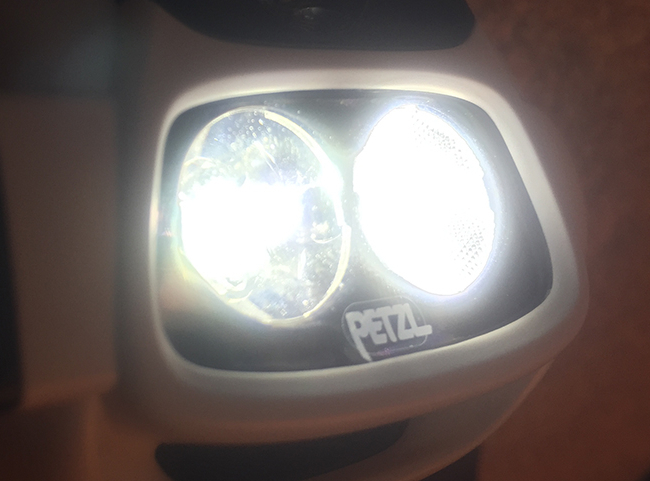 You don’t need a multi LED headlight…one small one will do, used carefully and not shone into the eyes of various anglers scattered around the lake! 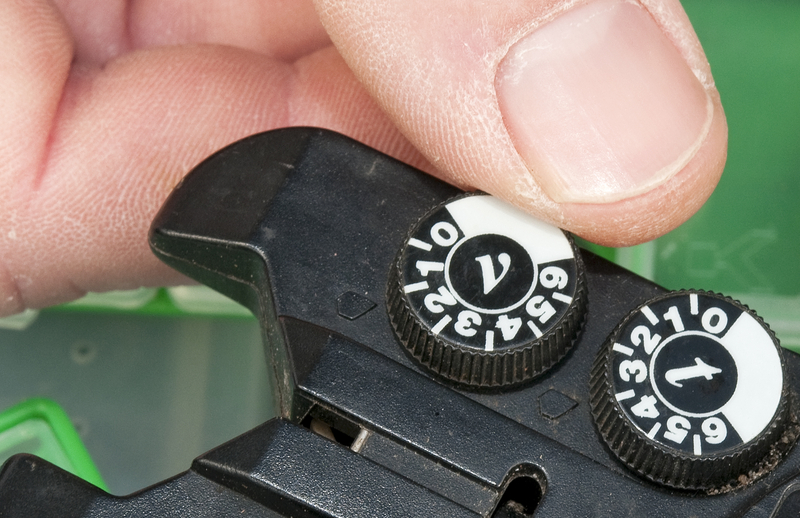 And you can switch off lights when not in use…this also saves batteries! Some anglers had lights to adjust to red, which is a smart move as you then don’t lose the ‘night vision’ you get when your eyes adjust to the dark. Alarms with volume adjustment can be turned DOWN as well as up! Which brings us nicely to the sound of alarms. Every angler on the lake does not need to hear yours going off! Mine were turned to the lowest setting, a virtually click, which signalled two nice common carp and four kittens. I did lose a big catfish near the bank, my own fault for trying to exert too much pressure with more powerful rods I’d just bought and was trying for the first time.